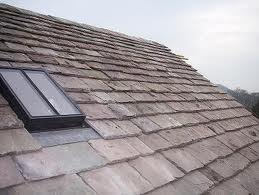 At Roofers Manchester we aim to give our customers the best quality most cost effective service in the Northwest. Providing all aspects of commercial and domestic work for over 10 years. As leading roofers we tend to get a great deal of our work from repeat customers and/or referrals, this allows us to keep advertising costs to a minimum therefore passing that saving on to our clients. Most of those clients are in and around Greater Manchester, providing a full range of services from lead work, chimneys, guttering, roof repairs and full replacements. 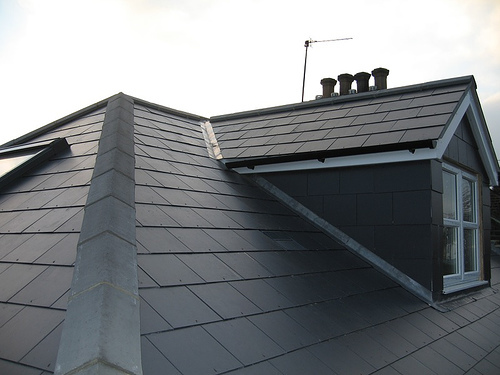 Manchester’s leading roofing company caters for all of your Requirements. 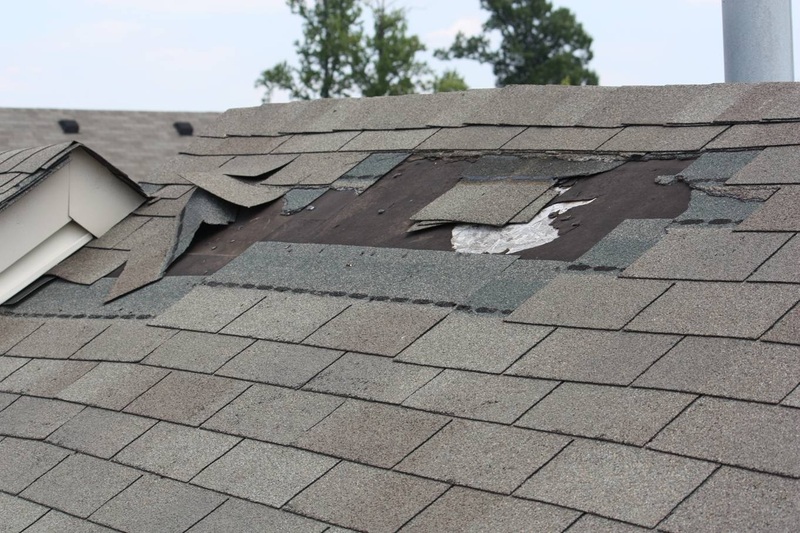 When you a looking for a Manchester Roofer what do you look for? someone local? someone experienced? someone insured? a guarantee? Well here we want to tick all those boxes and that not all we offer. We offer a level of customer service unrivalled by our competitors, with prices that won’t break the bank, and a commitment to provide you with a level of workmanship that won’t be beaten.